July 11-17, 2009. 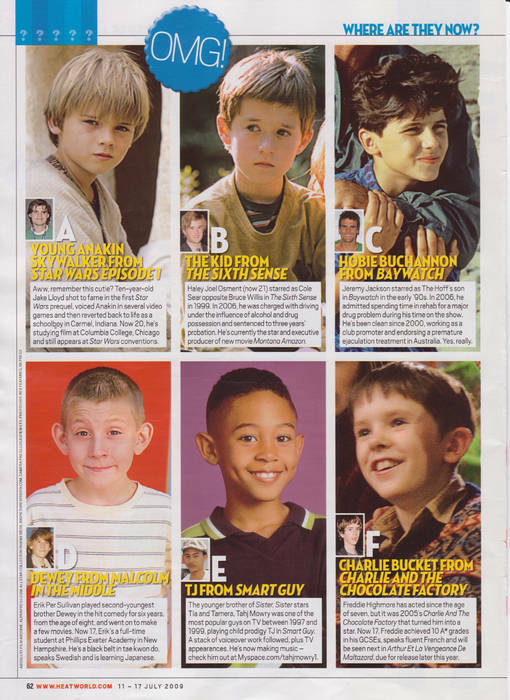 UK gossip/entertainment magazine Heat. Lol, I wish I was that cute.